Training sessions can be scheduled for your school or organization. Peer mentor programs to train older students to lead Tai Chi in the classroom with younger student. Please contact us for individualized program, costs and possible dates. Individual Online training can be scheduled. First you decide which of the 3 Tai Chi Moves sets you would like to focus on and place your order. 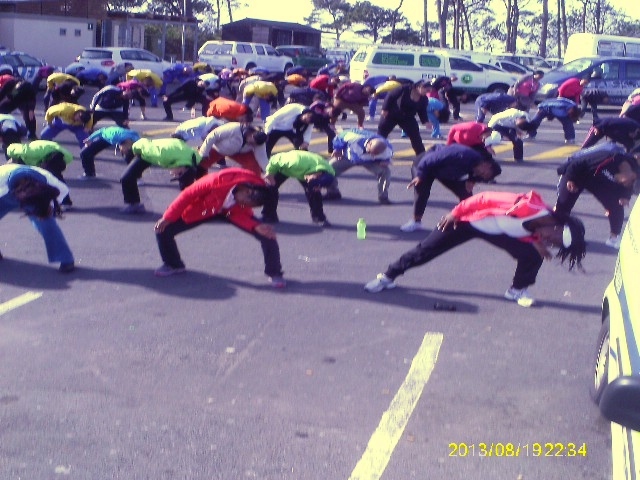 You practice five or more times to familiarize yourself with the moves. Review the curriculum for the program, which will be emailed to you. Answer written questions about Tai Chi Moves for Kids via email. Cari offers teacher training workshops in schools throughout the country. Information on studies that have been done on Tai Chi and children. Together we move, feel and know ourselves. Join me to learn how best to work with children, at home, in school or after school. And let them teach you! Presentation Percentage: Lecture 50%; Experiential 50%. Basics for beginners, Some experience with Qigong or Taiji, Advanced instruction and techniques. BIO: NQA Level III Certification, Certified by World Inst. of Self healing; Mentor – Integral Way Society. 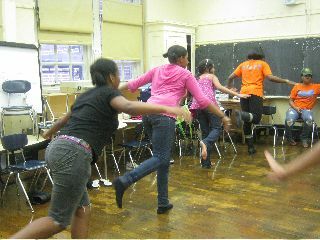 Cari has been teaching Tai Chi for Kids© in the NYC Public Schools for over 10 years. She has trained teachers in Colorado, Miami, LA, Chicago, S. Africa and other areas. She is a member of the Integral Way, NQA Level III Professional member, Licensed teacher WISH (World Institute of Self-Healing).Her love of qigong led to the development of this simplified method to improve children’s focus, fitness and self-esteem. She has seen improvement in classroom atmosphere, excitement with challenged children who love the internal energy, and peace on the faces of teachers when their students work together. A wonderful week of fun, energy, relaxation and health! Join us! 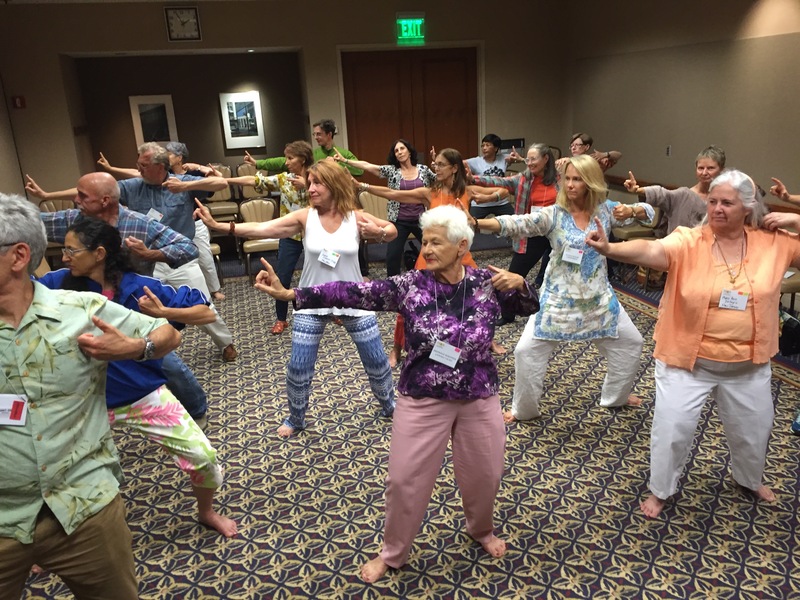 TAI CHI FOR KIDS at the NATIONAL QIGONG ANNUAL CONFERENCE. 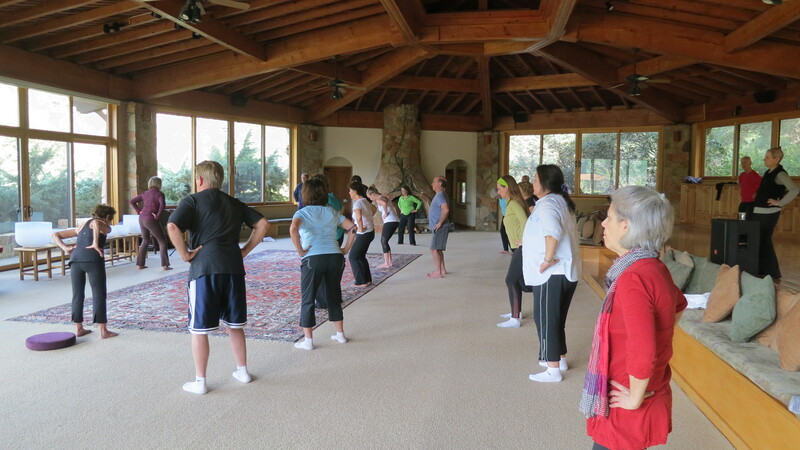 Teaching Children of all ages to use Tai Chi for peace, focus and self-confidence. National Qigong Association, July 25-27, 2014 at 8:30 AM on sunday the 27th, at the Hilton Hotel in King of Prussia, PA. I want to meet teachers, therapists, coaches, grandparents, moms and dads! Together we can make a difference. In this world of over stimulation, emotional & environmental stress, and too much technology, TAI CHI FOR KIDS, is extremely effective. I have been working with the NYC Public Schools for over 10 years with great success. I hope you will come to the conference, or contact me so we can work together! 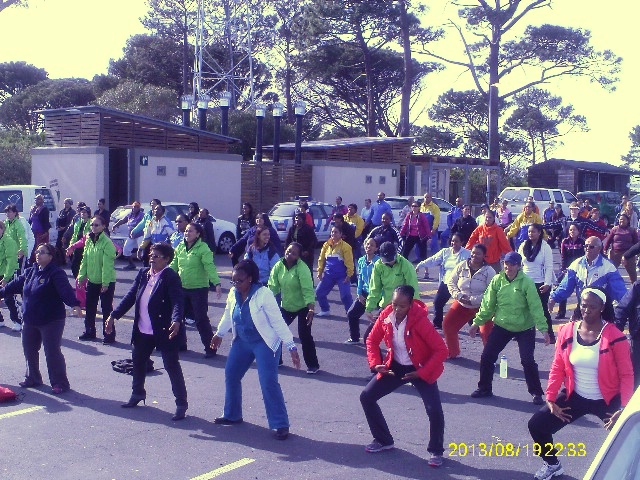 Workshop for 350 members of the South African Police Department, in Cape Town South Africa on how to use Tai Chi with juveniles to reduce violence,self-esteem and success.